We provide expert clock repair for most types of clocks. 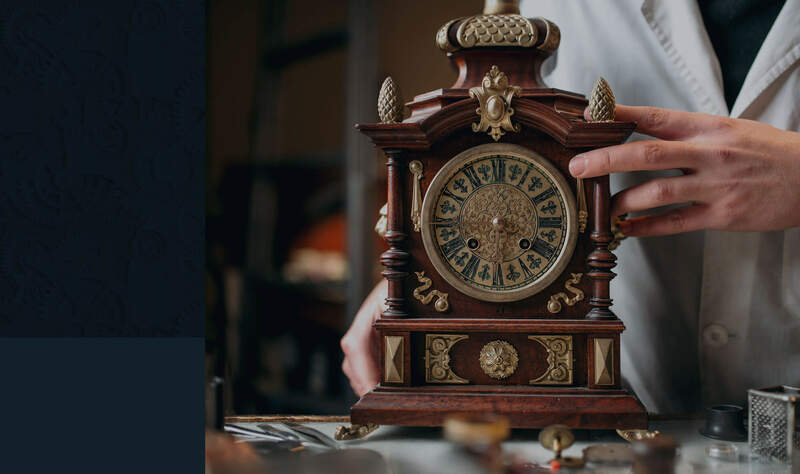 In-home clock repair is available for large clocks, such as grandfather clocks and grandmother clocks. Pickup and delivery for large clock repair can also be arranged. 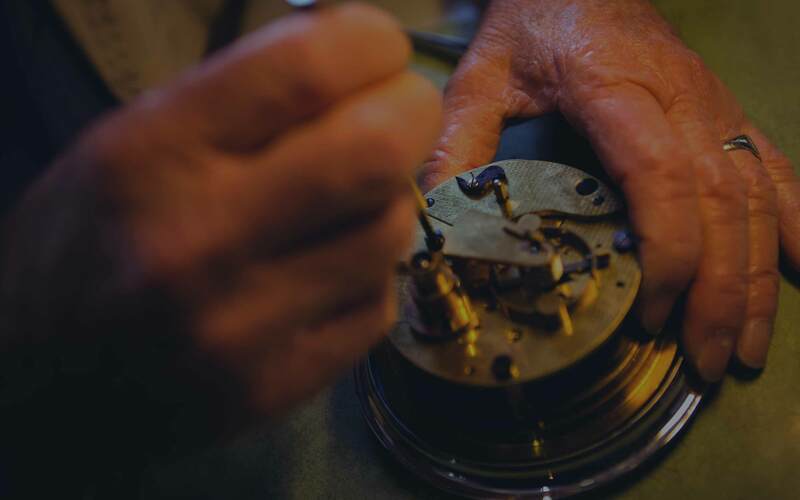 We have been in the clock repair business for over 30 years. We are experts in our industry and our work is backed with a written warranty. We understand that clocks are more than an accessory or household timepiece. Many of our customers have inherited clocks from family members. Clocks become a legacy and nostalgic reminders of cherished memories. We take immense care and pride in our work. Trust The Clock Doctor for all clock repair needs. We have clock repair offices in Sacramento and Turlock, California, and make weekly trips to the Bay Area for clock repair services. We can also provide clock repair service to virtually anyone, anywhere through shipping. We offer free estimates and have served thousands of happy customers throughout the years. We are top customer-rated, affordable and local. See what our previous clients have to say about our timely work. Need some general instructions about your clock? We would love to help. Check out our collection of tips, directions, and information for chime clocks and American antique clocks. Learn about timekeeping accuracy, winding, regulating, alarm setting and more. If your clock isn't working properly or you're unsure if there's an issue, let The Clock Doctor take a look and help you get your clock up and running quickly.